Hope you've been loving all of the creations from the design team. Did you see the blog hop? 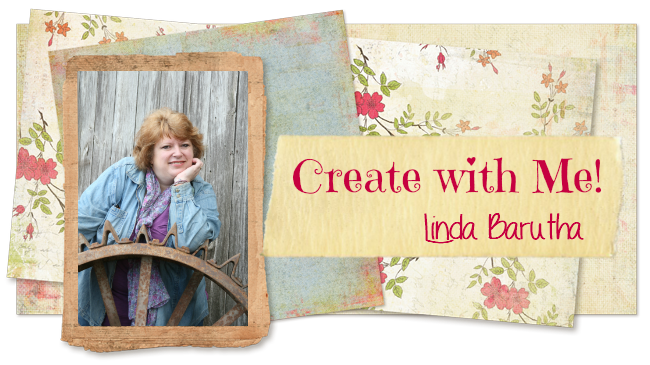 some real yummie fun things were created and Linnie Blooms has another blog hop coming up soon (stay tuned for more details). Today my creation came from using the treat bag 1 per pack ($3.49) , I love planning parties and giving everyone party gifts and these bags are perfect for doing so. You can use them to make all sorts of things to create for your event or put together for your theme. I wanted to make something fun and I used the Full Canvas Tree (upside down) and I used the Blue and Peach colored trims and the Treat Bag. I punched holes into the sides of the bag using my cropadile, very easy holding both sides together (you could add eyelets to keep the circles strong). I added the Blue Trim to the handle with other misc. ribbons. I used the full canvas tree upside down and allowed it to curl so. it would give a look for my tutu. I added some texture, stickles and thread to the tutu.